Bring Out Your Creativity with Motive Learn! People say that a picture speaks a thousand words and it’s in the hands of a designer how he portrays those words in a single square. 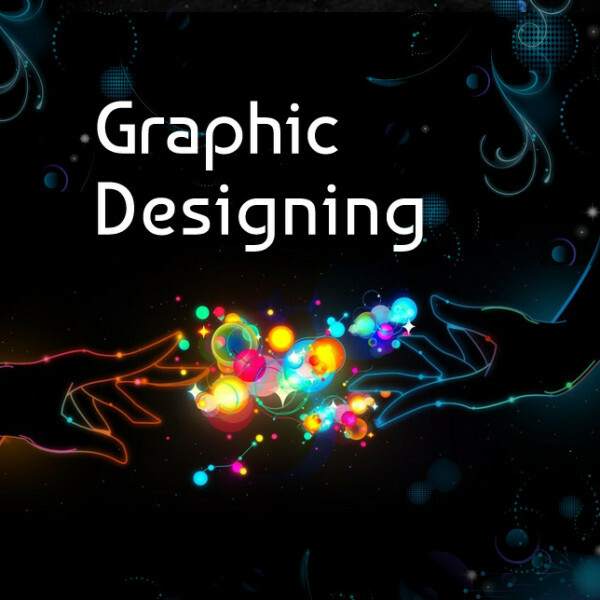 Graphic designing is the art that fixates on visual communication with a unique and an artful presentation. If you’ve got the skills and interest in graphic designing, then join Motive Learn, one of the best software training institutes that offer the Graphic Designing Course Chandigarh at very reasonable and affordable prices. This course will get you on your feet and make your market ready with a hands-on training. 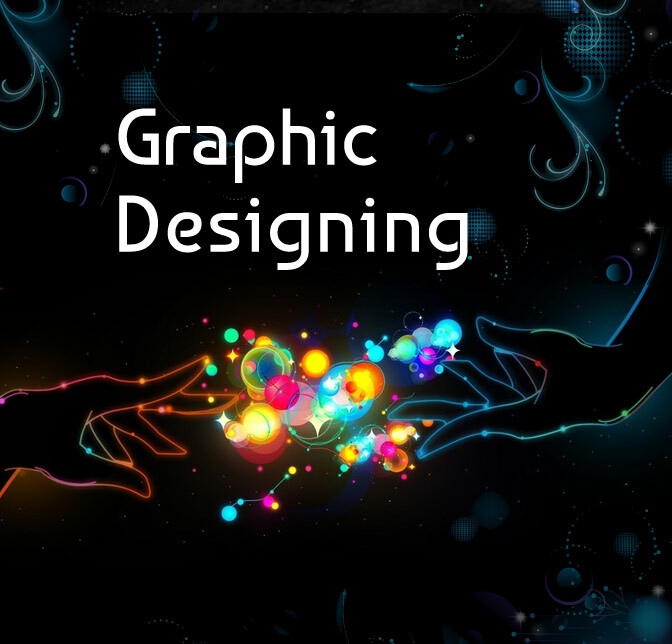 Join Motive Learn For The Best Graphic Designing training in Chandigarh Today! It is the field of IT industry that plays an important role in how your brands look and present itself. From logos and banners to billboard hoarding, how everything looks are in the hands of a graphic designer. Working on live projects under the guidance of IT professionals in a work-friendly environment. We take care of the specialization in an area of your choice and a professional work portfolio. We have a fine curriculum that is specially designed according to the market needs and current IT standards. It is divided into certain sections for the targeted audience. This course is intended for anyone, who love graphic designing.